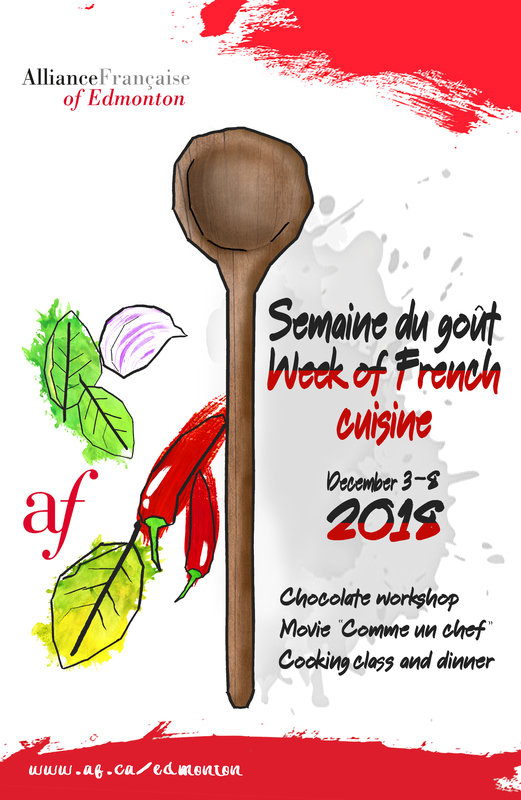 Thursday September 13th at 10:30am at the Alliance Française come and discover the cultural program of this new year while listening Josée Thibeault claim her spoken words and tasting French cheese and wine. With the Alliance Française, discover the story surtitled in English of three characters seeking for justice. After he has known a great success in France, Paul Taylor, a Irish comedian who lives in Paris, comes to Edmonton to bent you of laughter. 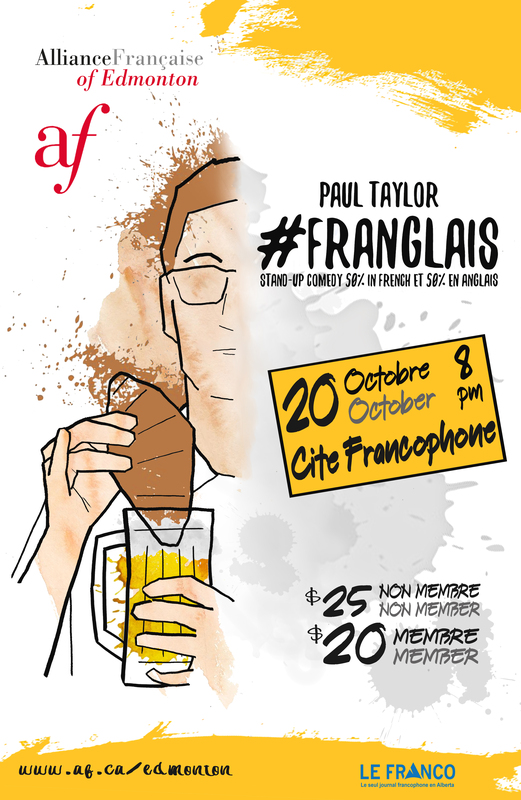 Don’t miss the occasion of discovering his bilingual show #Franglais! 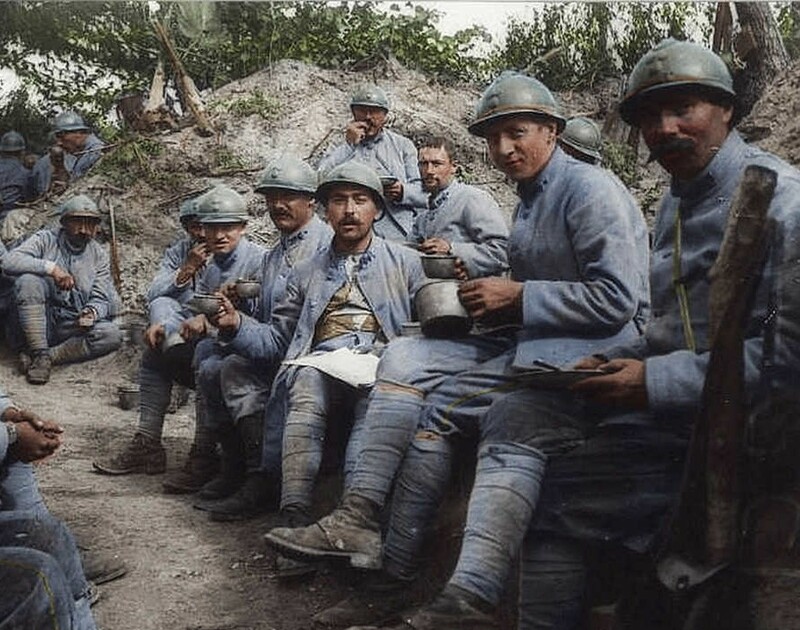 November the 11th of 1918, the Armistice was signed putting an end to WWI . In November 2018, a hundred years later, we celebrate again and worldwide this important date. Come and discover the exhibit Family in 1914-1918. 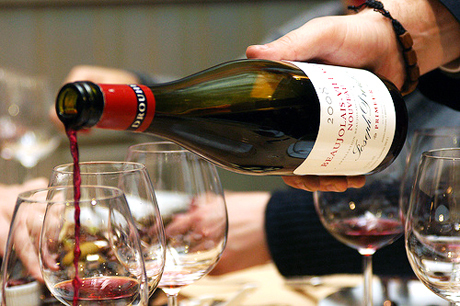 This year, the Alliance offers you to participate a wine tasting on the occasion of Beaujolais Nouveau. You’ll have the opportunity to taste a selection of great French Beaujolais! 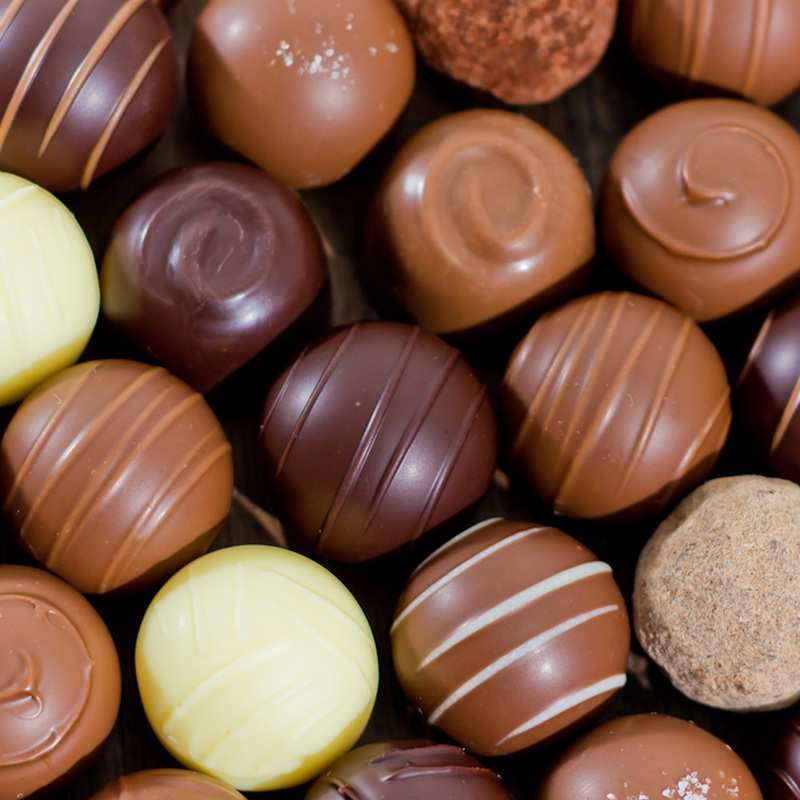 Come and meet Arnault, French chocolater chef setteled in Edmonton. 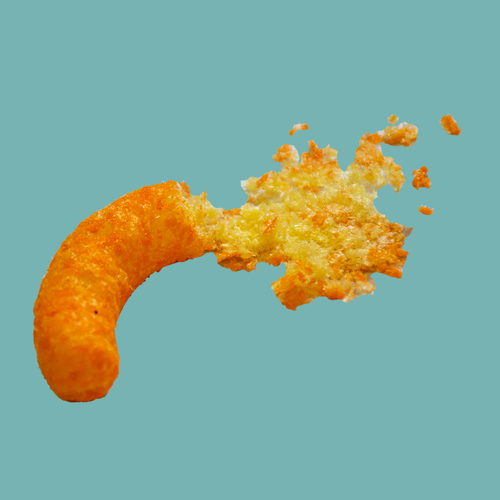 He’s ready to reveal to you some of his greatest secrets. This is an occasion the gourmets are craving for, don’t miss it. Monday December 3rd at Arno’s Fine French Party Inc.
During this very unique and convivial evening, you will learn the recipes of crêpes and galettes, two delicacies you’ll love, cook them and enjoy the fruit of your work by having diner all together. So French! 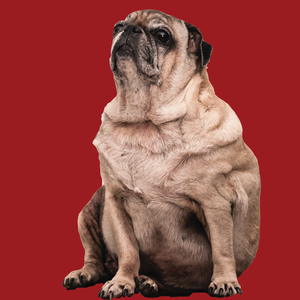 At the beginning of January, new year, the Christmas feast are over, so it’s depressing… But we found a cure! 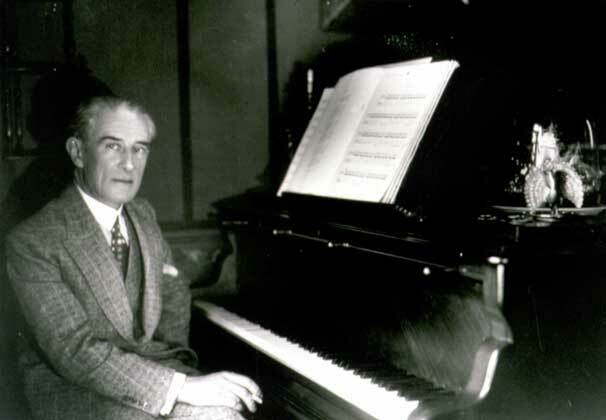 A tribute to Ravel and Héto, French and Quebecker composers, and a experimentation with neo-baroque techniques. Every year our exhibit “French around the world” presents a part of the world where the French language occupies a privileged place. 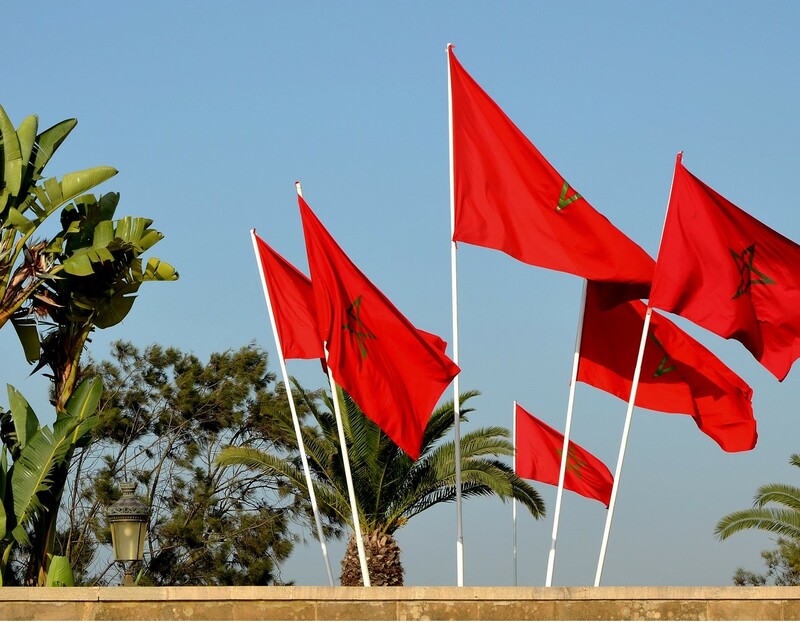 In January 2019, it ‘s the turn of Morocco. It’s the occasion to learn more about the Sherifian Empire and its links with French language, but also to taste savorsome regional specialties. 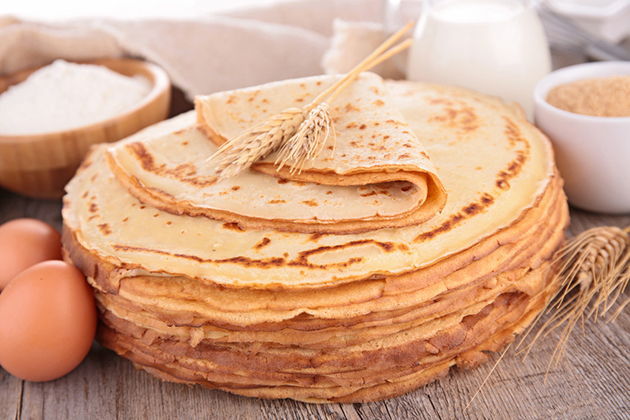 In France, February is the months we eat crepes. The popular belief says that if you flip a crepe with one hand while holding a golden coin in the other hand, you’ll be lucky and rich for the whole year to come. Yes, Canadian winter is long so let’s make the best of it! This year, enjoy the outdoor in French. 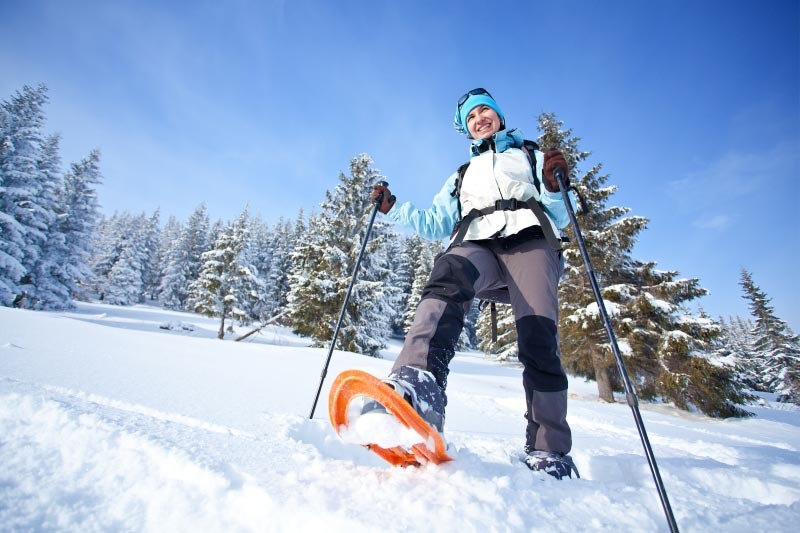 And what is better than snowshoeing to discuss the beauty of winter landscape in good company? 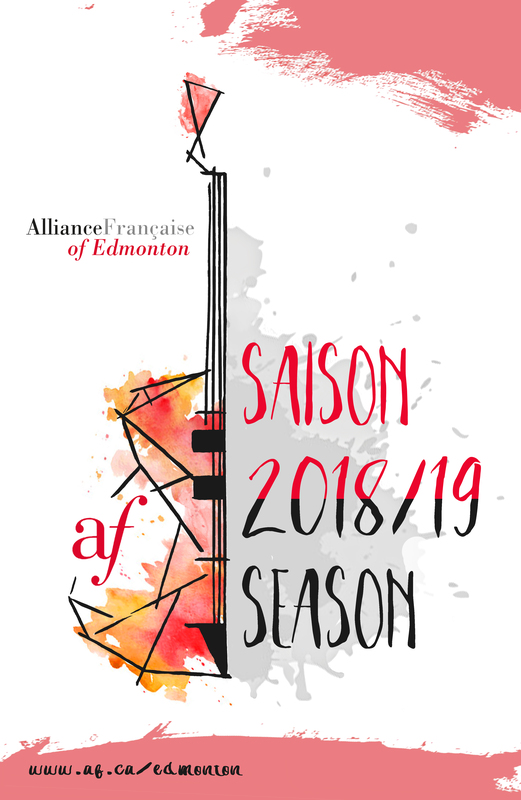 As part of the Month of the Francophonie, the Alliance Française of Edmonton presents Modern Troubadour. Come and enjoy an original and explosive artistic experience, combining songs, theatre and poetry! 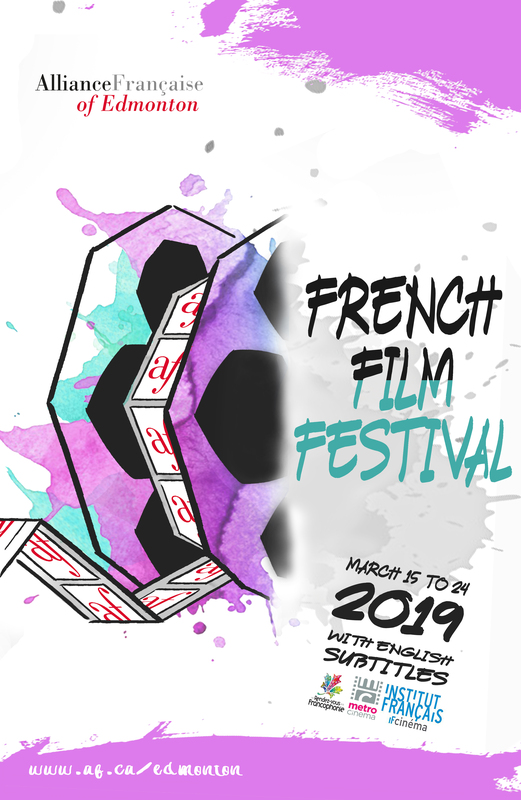 Several French movies will be shown at the Garneau Theatre: from old classic to recent movies, French comedy to dark thriller without forgetting animation movie: there will be something for everyone! 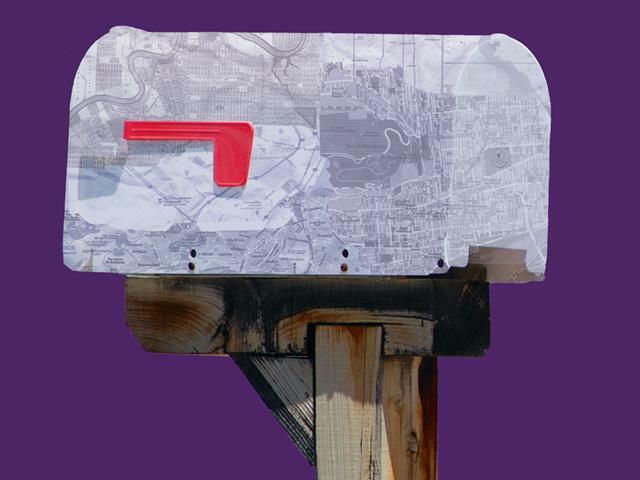 A play surtitled that mix poetry of words and poetry of sounds between Edmonton-Banff-Trois-Rivières and Montreal. 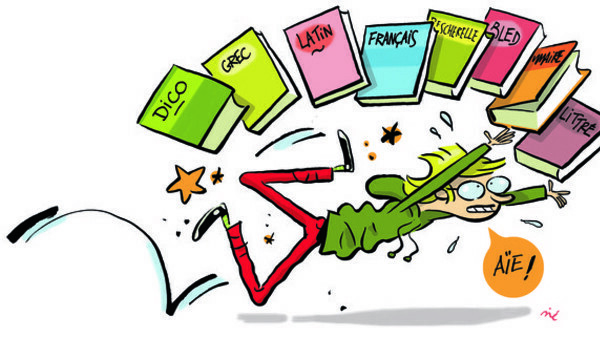 Enrol in this French spelling contest to test your skills and celebrate the International Day of La Francophonie! 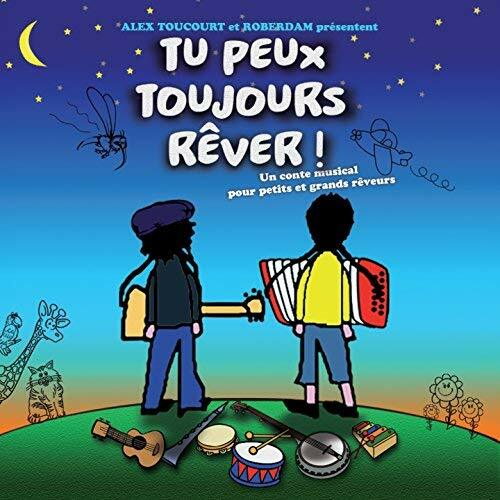 The story of the friendship of Jean-Mou and Jean-Fou, two young boys with opposite temperament. Attend with you family to this musical show into the imaginary of this colorful duo ! This exposition presents every location where French language occupies a privileged place. We already presented Belgium, Tunisia, Lebanon, French Guyana and Vietnam. 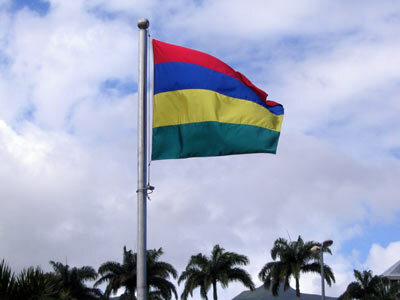 After Marocco, come and discover Mauritius Island! Vivaldi’s magical concertos are among the most popular works from the Baroque period. 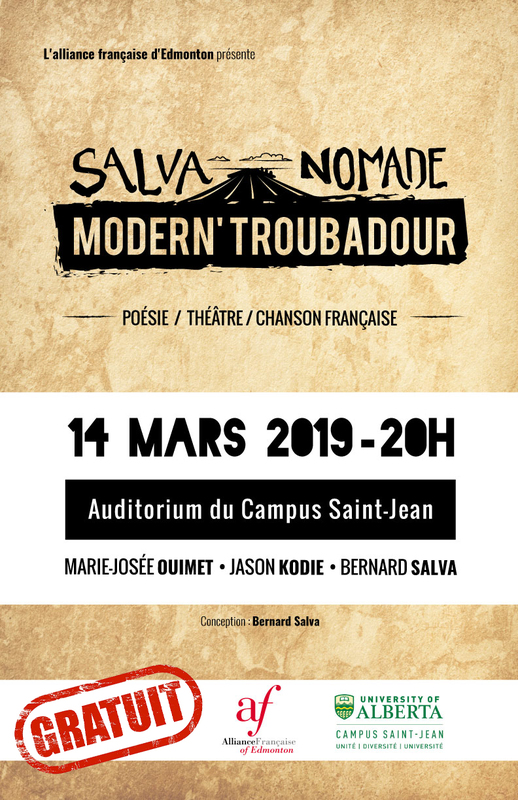 However yhis concert is also an occasion to rediscover À la Claire fontaine, a famous French folk song that was adopted by early French-Canadian settlers, and was considered something akin to the “national song” of New France in the seventeenth and eighteenth centuries. 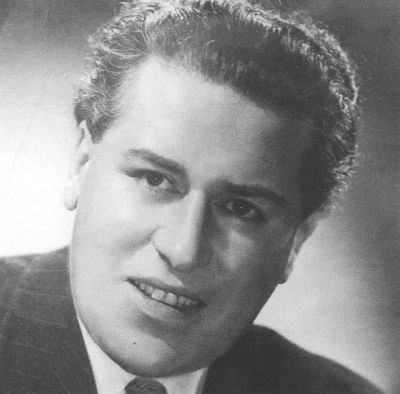 The orchestration is by Toronto-born composer Robert Farnon, who spent much of his life living in England. 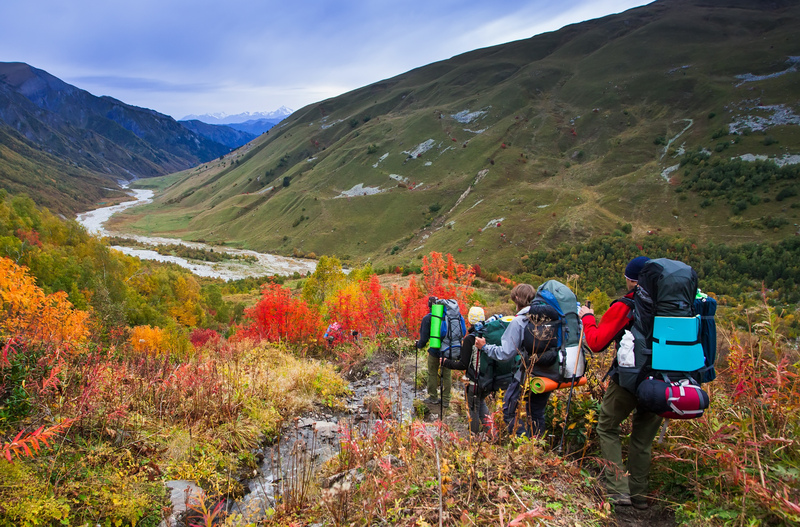 Spring is finally there, and it is time to get back on hiking! Former French teacher at Alliance française, Annabelle is now an outdoor guide and she will take us for a lovely hike along Siffleur Falls, for all levels. 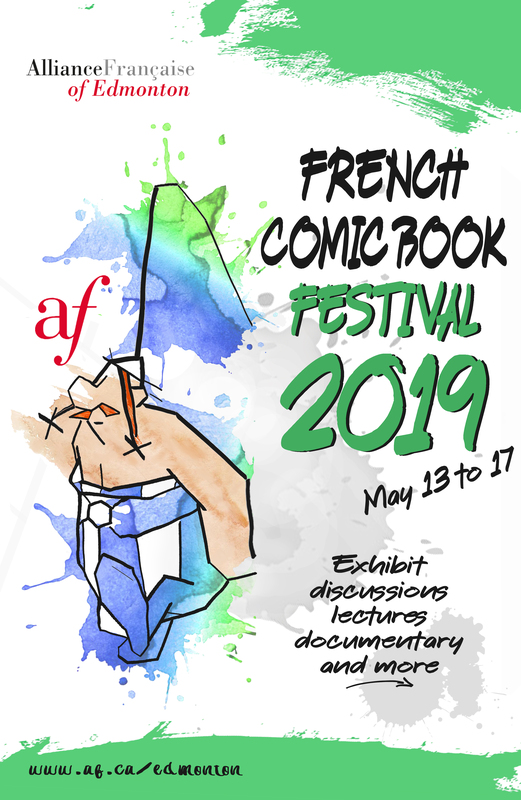 The Alliance Française of Edmonton presents its sixth edition of the French comic book festival. 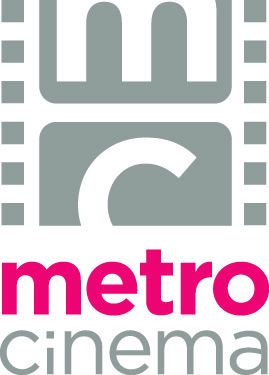 This year, the festival focuses about the theme of the war into the comics. 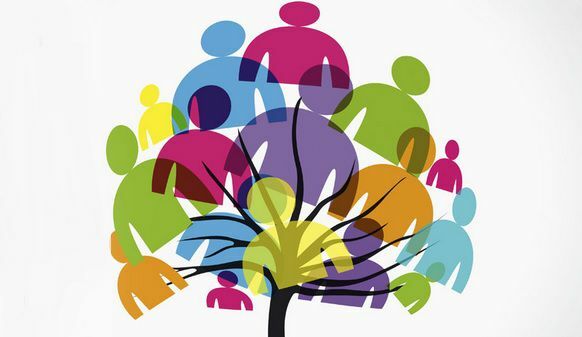 Come and discover more by joining us from May 13th to 17th at the Alliance Française! 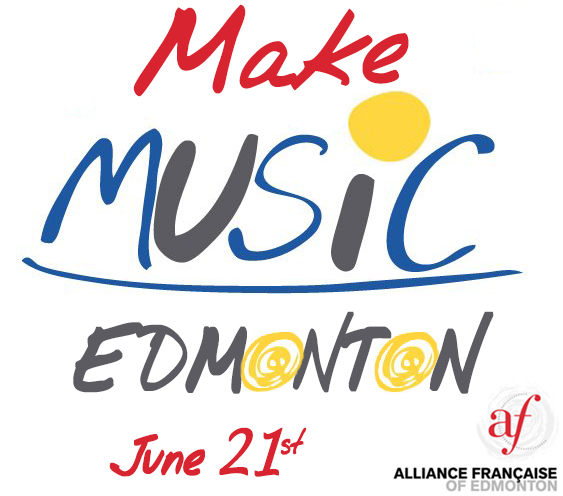 On June 21st, there is a French tradition: musicians take over the streets to celebrate their art! 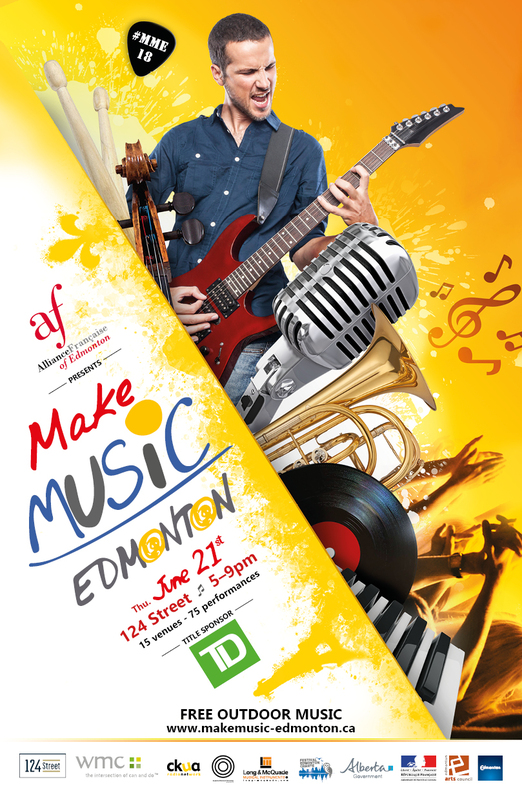 Let’s have it in our city: Make Music Edmonton! 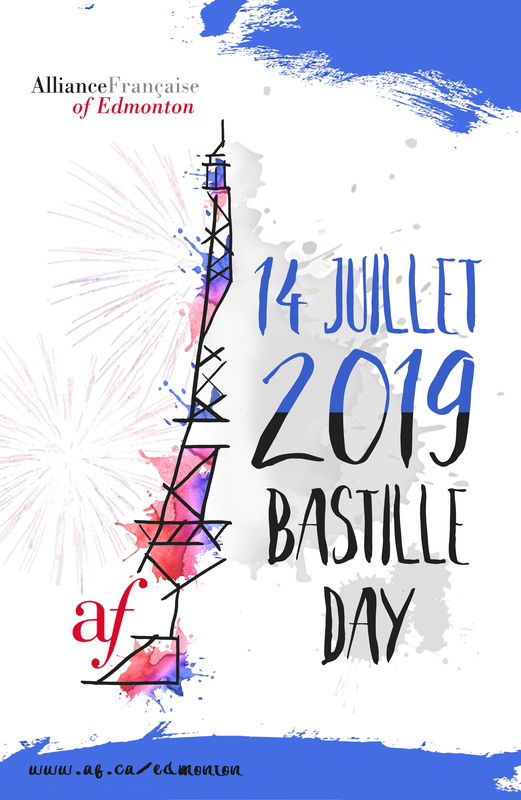 Bastille Day is the name given in English-speaking countries to the French National Day, which is celebrated on the 14th of July of each year. 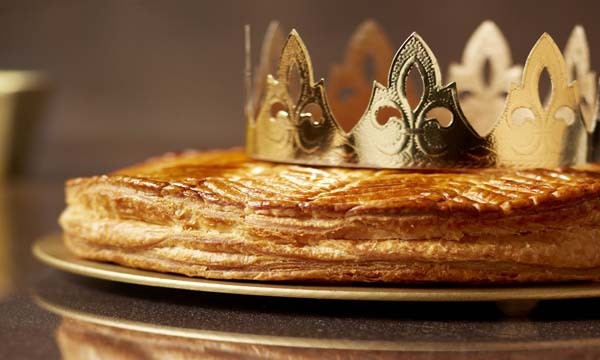 In France, it is formally called La Fête Nationale (The National Celebration) and commonly called le quatorze juillet (the Fourteenth of July).